After launching the ZenFone 3 and ZenFone 3 Max, ASUS is now launching the ZenFone 3 Deluxe and ZenFone 3 Ultra in India. 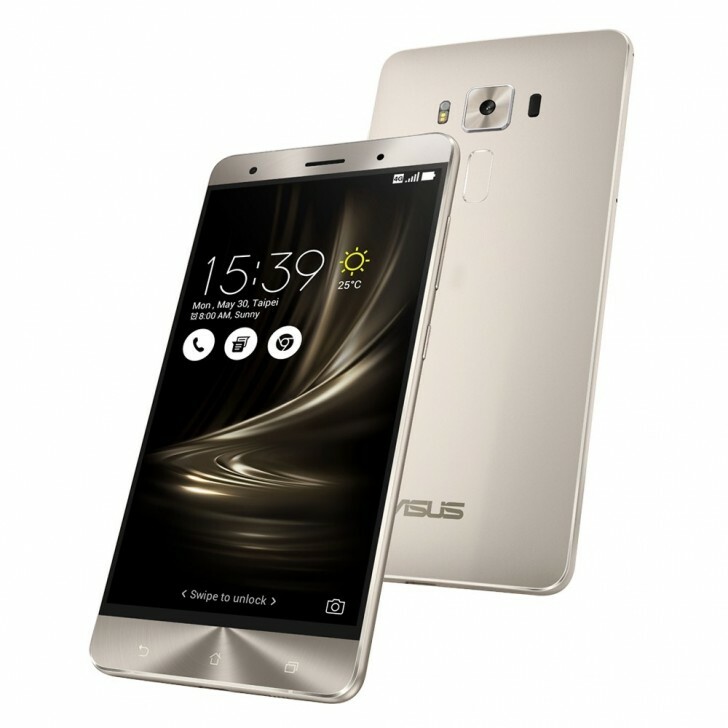 The ZenFone 3 Deluxe is the company's flagship smartphone. The phone will be available in two configurations, with the Snapdragon 820 variant having 64GB storage and the Snapdragon 821 model having 256GB storage. Both models will have 6GB of RAM. Other common features include a 5.7-inch 1080p Super AMOLED display, 23 megapixel Sony IMX318 rear camera with f2.0 6-element lens and 4-axis OIS (only for stills), 8 megapixel front camera with f2.0 lens, fingerprint sensor, dual SIM support, 3000mAh battery with Quick Charge 3.0, and Android 6.0 with ZenUI 3.0. 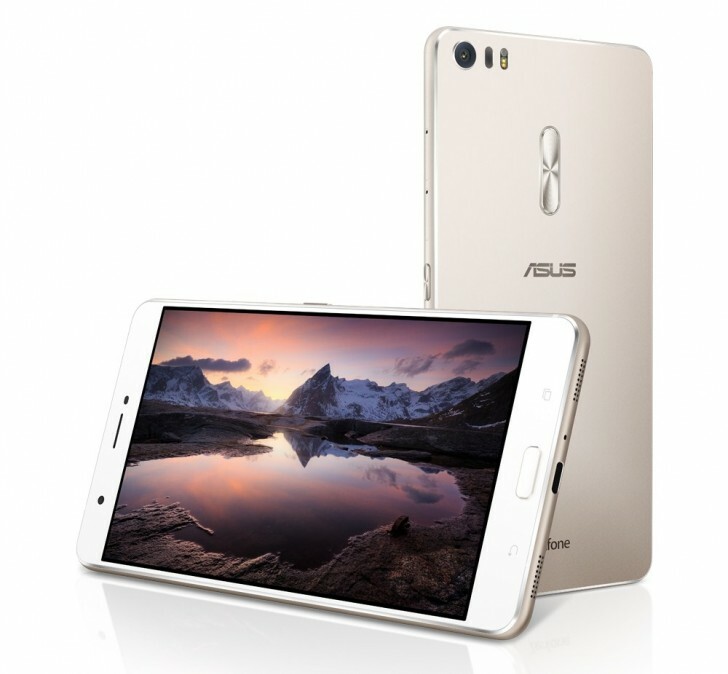 The ZenFone 3 Ultra has a 6.8-inch 1080p IPS display, Qualcomm Snapdragon 652 processor, 4GB RAM, 64GB expandable storage, 23 megapixel Sony IMX318 rear camera with f2.0 6-element lens and 4-axis OIS (only for stills), 8 megapixel front camera with f2.0 lens, fingerprint sensor, dual SIM support, 4600mAh battery with Quick Charge 3.0 and reverse charging to power other devices, and Android 6.0 with ZenUI 3.0. The Snapdragon 820 variant of the ZenFone 3 is priced at INR 49,999 ($730) and the Snapdragon 821 variant at INR 62,999 ($920). The ZenFone 3 Ultra is priced at INR 49,999.